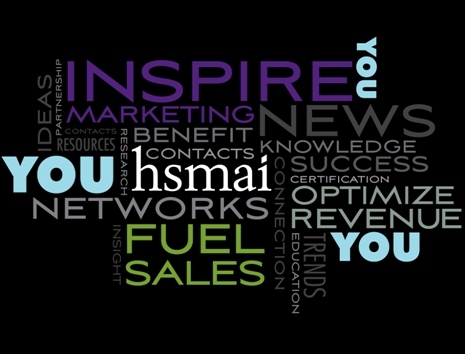 Welcome to HSMAI Greater Philadelphia, whose mission is to grow business at hotels and their partners through fueling sales, inspiring marketing and optimizing revenue. The Greater Philadelphia HSMAI (GPHSMAI) Chapter offers members a variety of benefits including Education Programs targeted specifically to Sales and Marketing professionals, as well as a variety of networking and fund raising events. Meetings and events are normally held on the second Tuesday of each month with the exception of special events such as Derby Day, Summer Social and Industry Event, Leaders of Tomorrow Student and the Holiday Jingle Jam. monthly educational & networking events!